I thought I’d do something fun and free! 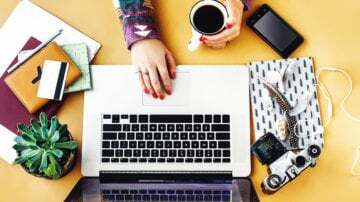 Getting your blog up and running is notorious for spending money, right? Wouldn’t it be nice to just get something free for once and not spend any more? I should know since I love bootstrapping my biz as much as I can 🙂 I love getting free webinars, courses, guides and more. And you know what? They all have helped me grow my blog in one way or another. And with my digital marketing background, I can use these free tips for my traffic strategy. For now, let’s talk about traffic. 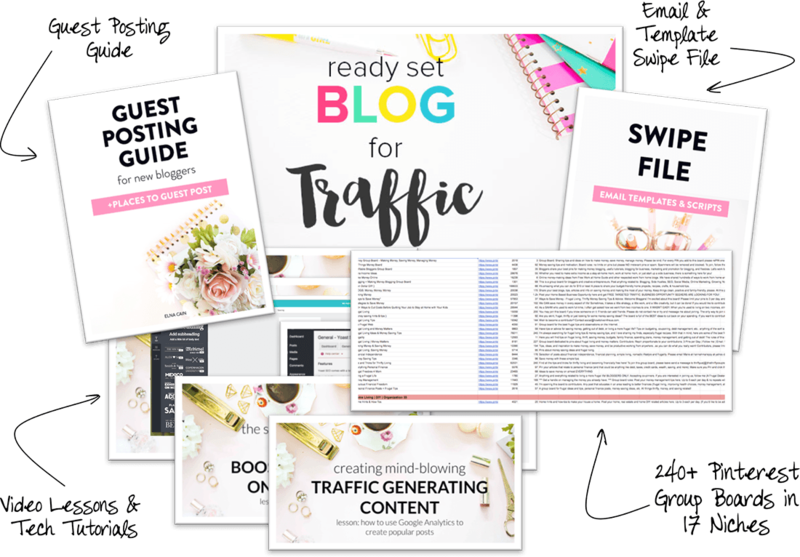 Every blogger wants more traffic eh? More posts, means more potential for traffic. But, there are other ways to boost your traffic you know. These are tools that can create a better user experience or just help you promote your posts or even help you write better! Let’s dive in and look at 16 tools to help you grow your blog traffic! Your headline is uber important! If you don’t have a great hook in your headline, no one’s going to click on your awesome and epic post. And you know you have an awesome post right? But, to convey that, you need a strong, powerful and engaging headline. And, guess what? There are title generators that can help you achieve that! Here are six of them. If You Don’t [blank] Now, You’ll Hate Yourself Later. And if you click on the big button that says, Need more Inspiration?, it will find titles on Google to help you get some ideas. 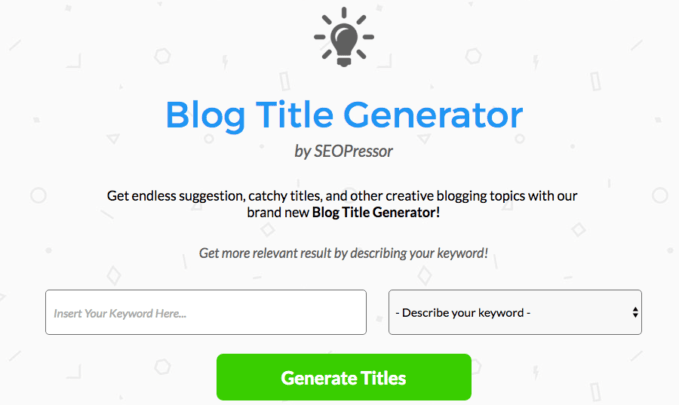 SEOPressor has a bit more filters to help you get some blog headline ideas. Put your keywords and describe your keyword – it’s a skill, a location, name, industry, event, etc… – and SEOPressor will come up with some basic titles. Not all the generating titles will work for your blog or even make sense, but it’s a quick way to come out with some engaging titles. You can keep regenerating titles and get more if they don’t make sense. 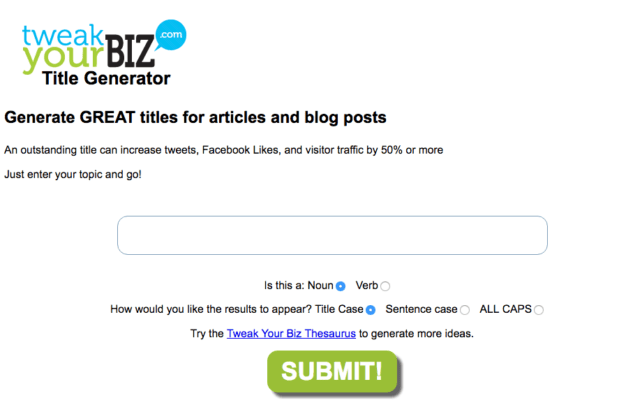 Tweak Your Biz Title Generator is the most comprehensive title list out of all the headline generator tools in this post. It probably gives you over 100 titles and groups them in categories. For example, my keyword is “blog traffic” and there are titles under questions, love, lists, how to, secrets and more. You can use these titles to give you some ideas to structure your headline for your own post. The CoSchedule Headline Analyzer is probably the most popular out of this list with bloggers in all industries. 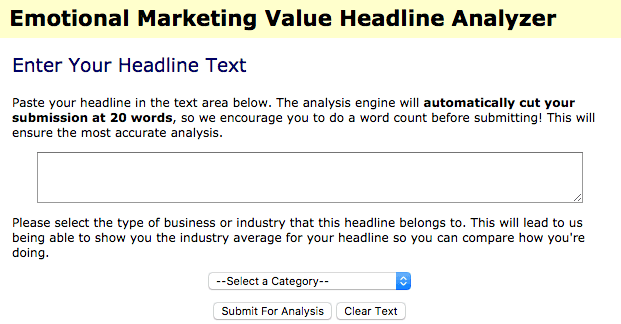 It’s also comprehensive and gives you some great analyitcs on your headline. I use this post when I have several headlines and want to pick the best one in terms of emotional connectivity and sharing. 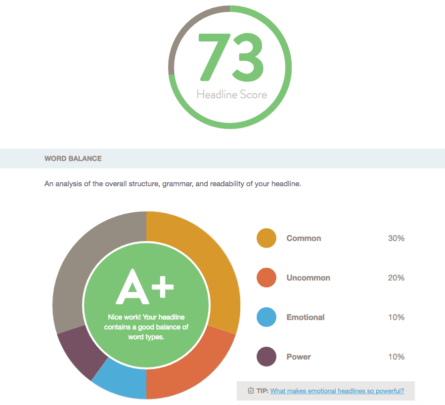 CoSchedule gives you a rating of your headline and other analytics. Yay! I get an A+ for that headline. Phew! I wasn’t sure 🙂 The analyzer also rates your length analysis and says my character counts is spot on but my headline is a bit wordy. So far, so good. 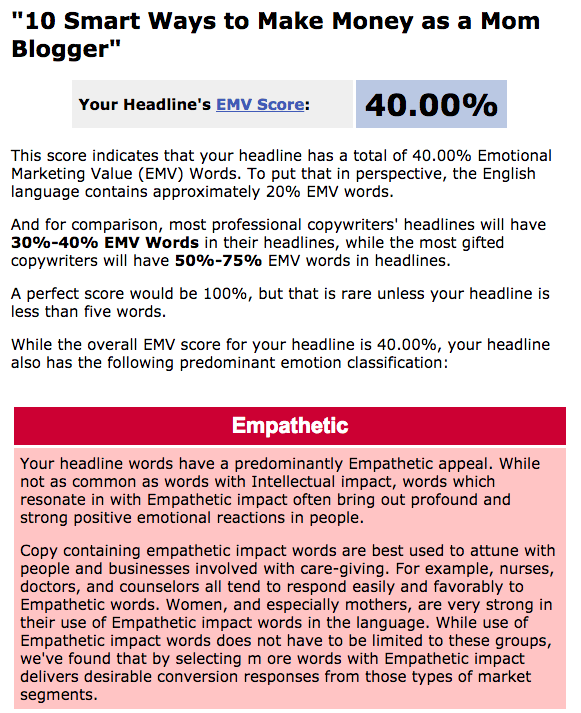 My headline achieves a great rate like professional copywriters and it’s empathetic in nature which means it can generate a profound and strong positive emotional reaction in people reading the headline. Having social sharing buttons is important if you want people to share your content 🙂 While you can pay for some social buttons, there are some awesome free ones you can use. Here are three free choices. 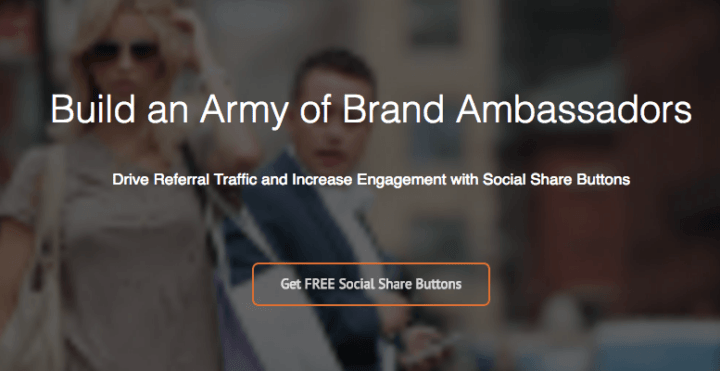 SumoMe has a lot of awesome freemium tools for you and their most popular one is their share buttons. They are easy to integrate into your blog since SumoMe uses a drag-and-drop system – this means no messy code involved! One cool thing I didn’t know was that they have smart social buttons. This means SumoMe analyzes where your readers are sharing your content and places the social media platform that has more shares first. ShareThis is another free tool you can use for your share buttons. From what I know it’s easy to set up and customize (but you need some knowledge with coding). The share buttons look modern and sleek and it’s another option if you aren’t a fan of SumoMe. Social9 has some free social buttons too! You can get customized sharing buttons that are also mobile responsive. You can also use social counter widgets like Facebook Likes. Their buttons are simple yet sleek, modern and pretty cool looking. One of my goals for this blog is to grow my email list. 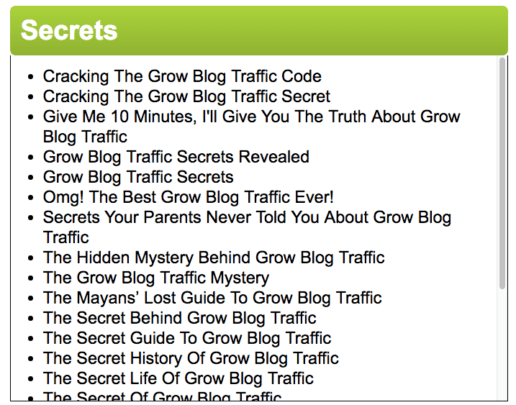 I have a plan that I talk about in my blog growth reports and so far my list is growing daily. I do this by creating opt-in forms, or lead generation forms to capture email addresses. But, creating these opt-in forms usually requires a paid tool, until now! Rapidology is a completely free WordPress plugin to help you grow your email list – and it’s created by the people over at Leadpages. It comes with six ready to use email opt-in forms for your site. Forms that create locked content. This means a reader has to give their email address – or some other requirement like a social share – to unlock the rest of the content they are reading. If I wasn’t using OptinMonster for my lead generation forms, I’d probably be using Rapidology. It’s pretty cool mamas! Being a mama is hard work and it takes a lot of time out of your day eh? And, if you have a blog and business, trying to grow that blog is hella hard. But, if you have scheduling tools to help you out, well then it makes it just a bit easier. Scheduling tools allow you to share your content on social media platforms. Instead of taking the time to pin your blog posts and then tweet them out and then share them on Facebook, you can just use these free tools to do that for you. 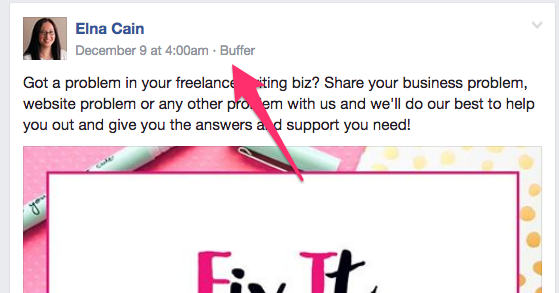 Buffer allows you to schedule your posts on Twitter, LinkedIn and Facebook for free. If you want to upgrade to their $10/month Awesome plan, you can post in other networks like Instagram. I use Buffer to post in my private Facebook group that I have for my course students – for free. 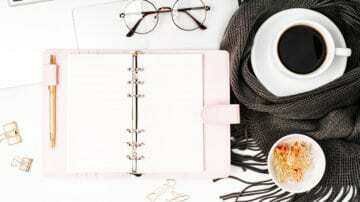 I can schedule up to 10 or 12 posts for my FB group at a time. When it’s posted on FB, it says it’s from Buffer. Hootsuite works in the same fashion as Buffer but the difference is that while Buffer is a content publishing platform to schedule your posts, Hootsuite is a social media management platform. And that means Hootsuite offers more features overall since it does more than Buffer. When I used it in the past, I used it strictly for Twitter and tweeting my content. I’ve mentioned Tailwind a lot on this blog. You know why? Because I love it! It’s totally helped me grow my blog from 0-4k pageviews in my first month blogging! 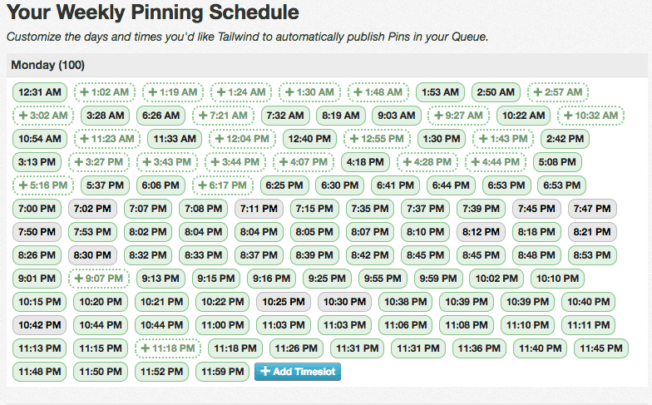 Tailwind is a scheduling tool just for Pinterest. It comes with analytics and the option to use their Tailwind Tribes. I like their drag-and-drop functionality and the fact that I can create master lists with all the group boards I want to use. And when it comes time to scheduling, I just click on the master list. One click – scheduling for weeks. 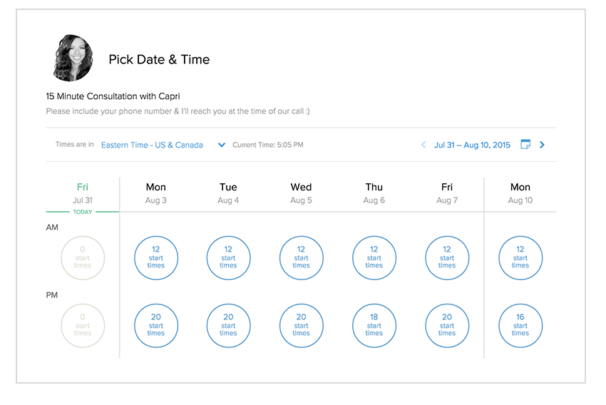 If you have a service business and you have to schedule appointments, an easy way to do this is with Calendly. It’s simple to use; set your available times, share this Calendly link with your clients and let them pick from your schedule. 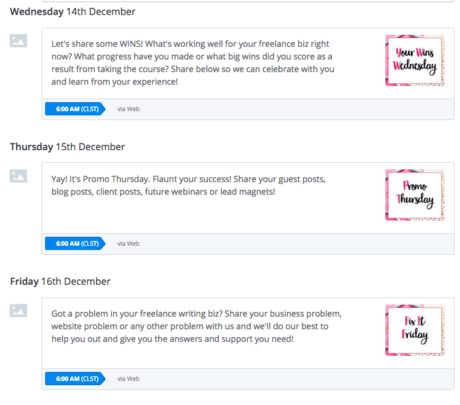 The free version allows you to schedule one event (coaching or podcast interviews or discovery calls etc..) whereas the paid version allows for unlimited events. NeedtoMeet is for a small business. 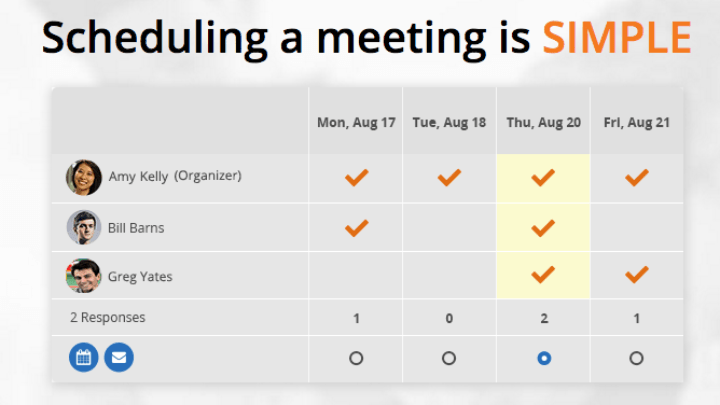 For example, if you have a couple of VA’s working for you or a social media manager, you can use NeedtoMeet to schedule group meetings. You create your meeting and then block of times you’re available. Then you invite your staff and your staff picks the times and days that work for them. Hopefully everyone can find a time and day to meet! There ya go! Some awesome tools to get you read to grow your blog traffic. I hope you’re ready 🙂 Over to you, what’s your favorite tool to grow your traffic? Loved your list. Will try some of these. Already use buffer and tailwind, and they are really great. First of all, I am really proud of you and what you do on your blog, you are definitely a super mom. Definitely being able to find free resources while you are still trying to make your blog grow is very important, even more if you are still not generating a dime and want to continue to run your way up to making your first dollar. 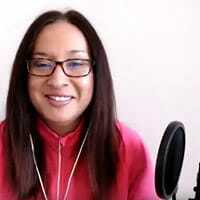 One thing I would like to add to your, arleady great post, is that you can also start building up your first email list with Mailchimp, they will allow you to do it for free if your list has less than 2000 subscribers. Thanks Ronald! Yes that’s a great option for new bloggers for sure. Great value here! Way to help us be unstoppable with blogging. Cheers! Thanks so much. This is one of my favorite posts because there are so many wonderful free tools to use! What an awesome list, Elna! Love it. 🙂 I used one or two of these before but hadn’t heard of many, including the Co schedule one. Love your blog mama! Thanks so much. Yes, there are a lot of free tools to help you ramp up your biz for sure! Would love to hear your thoughts on Board Booster vs Tailwind. Have you started board booster yet? 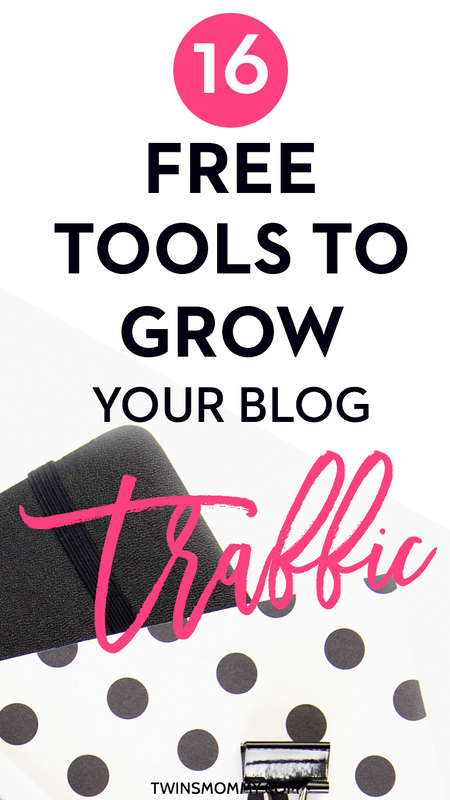 So happy you found some free tools to grow your blog traffic! What a great roundup. I haven’t heard of all of these. I do like boardbooster though. That is a great program. Thanks so much. Yes, a lot of these tools aren’t native for a lot of bloggers. Rapidology was a new tool I learned and I LOVE it…but I also enjoy using OptinMonster too! I have to admit that I never thought hard about these important parts of having a blog–particularly titles. I’ve learned about the whole ‘timing’ and when to and not to post, but this post gives ideas. Thanks! I use Co-schedule regularly and am looking forward to exploring your other resources. That’s great. I’ve heard Co-Schedule is an awesome tool for your content schedule! Elna – Thanks for these! While I’m not a mom, I’ve really appreciated all the blogging tips and tools you’ve been sharing over the past few weeks. Now to set aside time to review all of these tools and decide which ones are best for me. Thank you! Thanks. Yes, my posts aren’t only for moms, so I’m glad you are enjoying them! Enjoy using those free tools! You’re welcome! Enjoy those tools to help you grow your blog! As someone who just launched her blog today (yayyy) this is a great find! Thank you! Can’t wait to get home and make changes! As someone who just launched her blog today (yayyy) this is a great find! Thank you! You’re so welcome and congrats on launching your blog! Thanks so much for this list! I’ve never heard of some of these, but they look super helpful and I’m looking forward to checking them out! Thank you so much for coming by! So happy to introduce you to some new tools to help you grow your biz! Thanks for sharing these tools! I’m checking out Rapidology for sure. Thank you for all of these! I will certainly be referencing them often! This is awesome Elna. Thanks so much for sharing these free tools with us. Everyone loves a freebie! Aww thanks so much! You’re the best. Love your blog too! 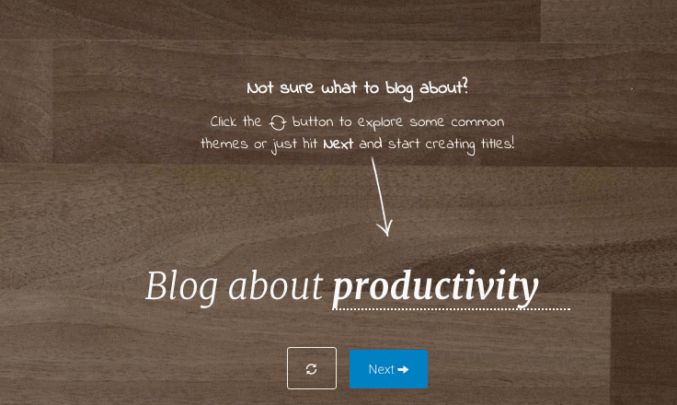 Yes, there are some awesome free blog tools out there! Wow, great list! I am a brand-spanking-new blogger and slightly overwhelmed by all the info and tips out there… I have only been trying Boardbooster and am liking it very much. I do have an email sign-up, but will look into the opt-in tools a bit! That’s great. Yes, there is so much to know as a new blogger. In a way I’m still new to it all since I rely a lot on my husband to help me with the tech side of things. These are awesome! Pinned so I remember to look into all of this! I also love Tailwind!